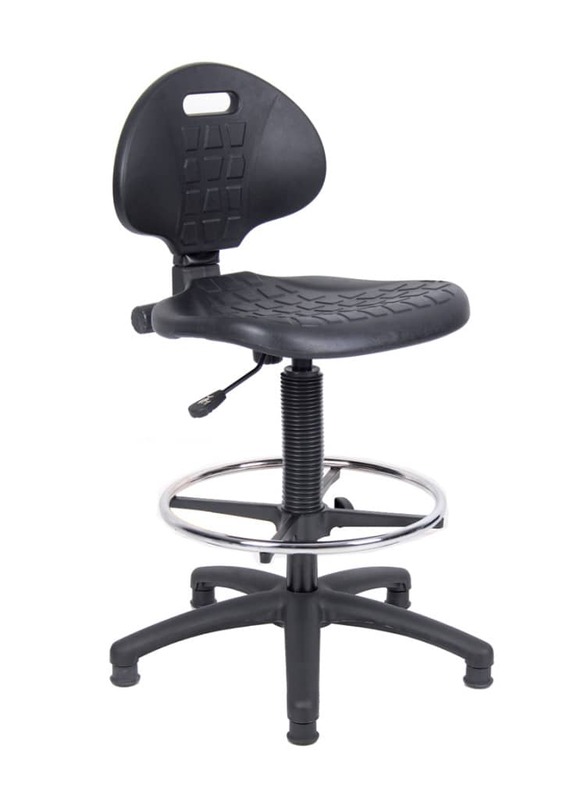 Stocking a variety of seating options. We know we can find you the perfect chair. 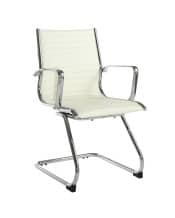 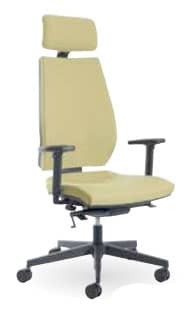 Below is a selection of quality seating products. 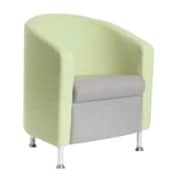 Please come and visit our showroom to see our full range of seating. 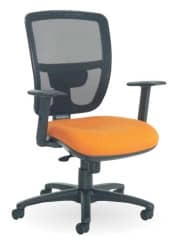 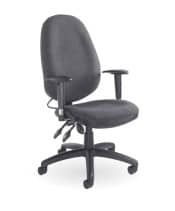 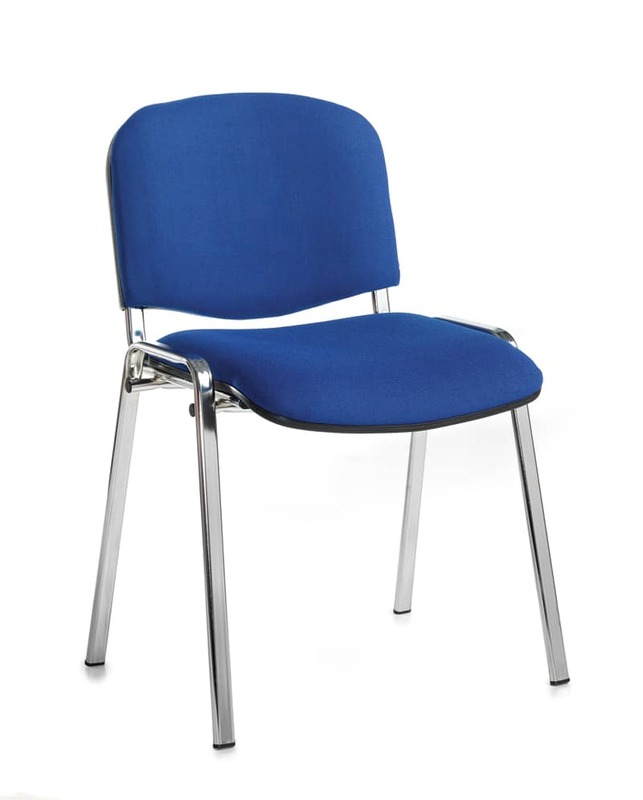 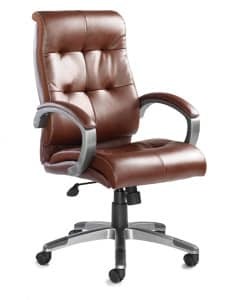 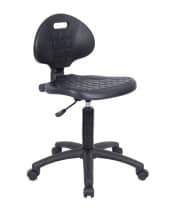 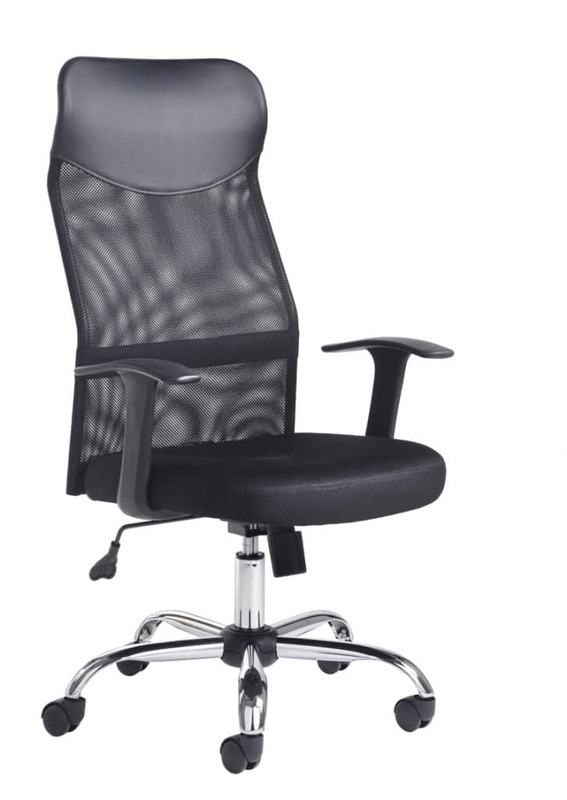 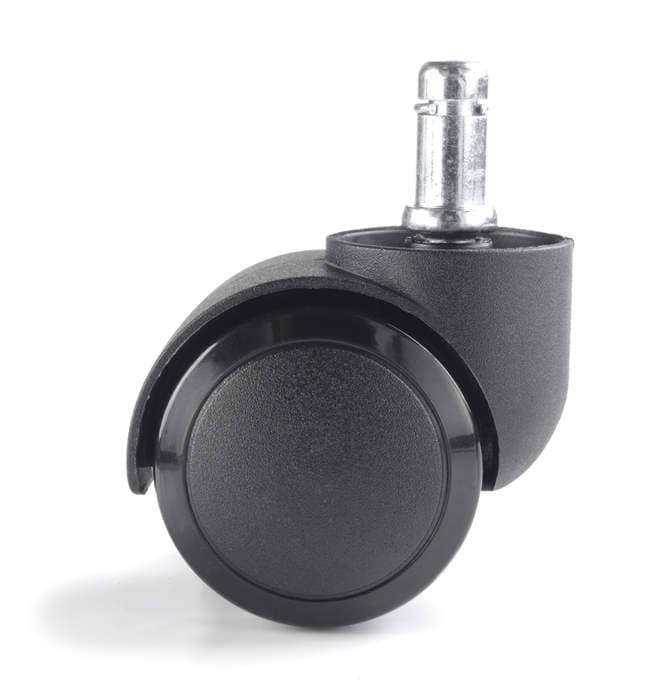 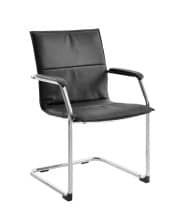 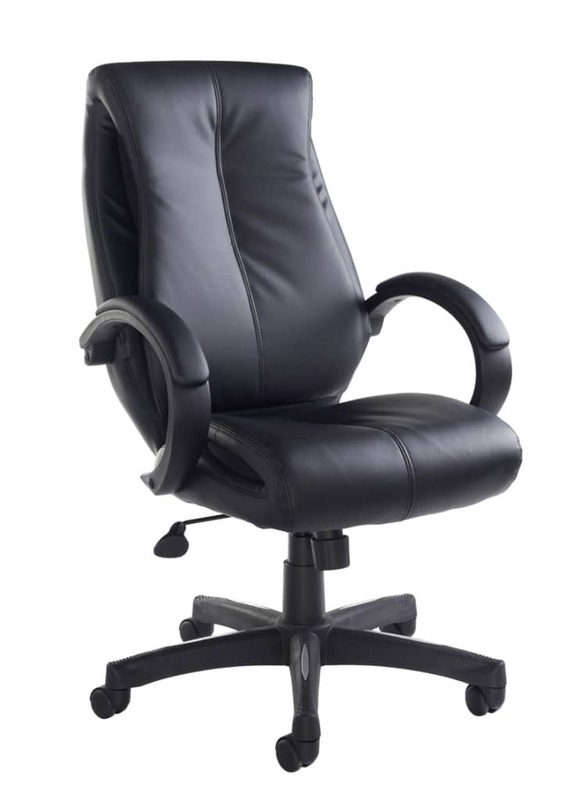 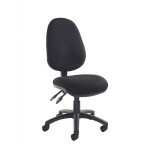 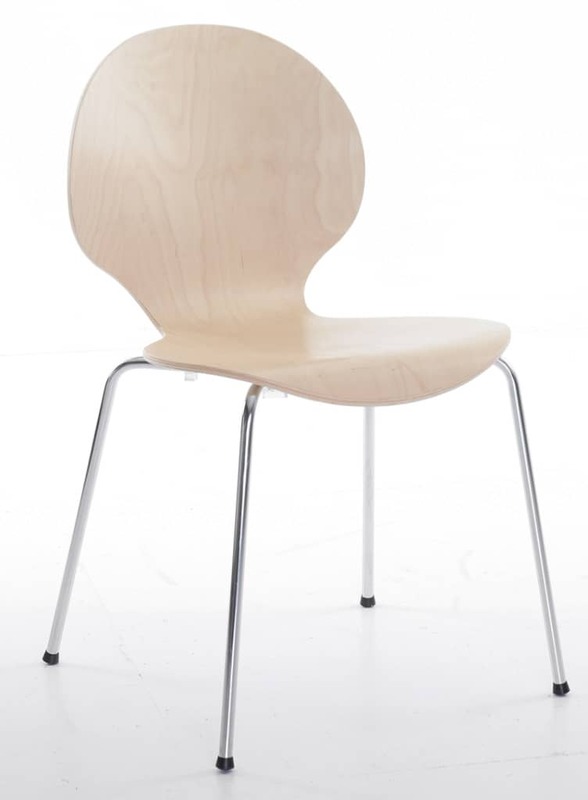 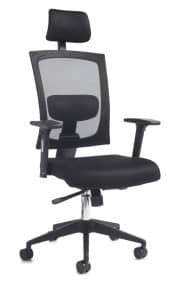 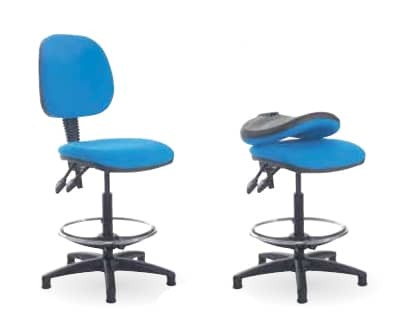 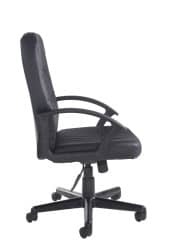 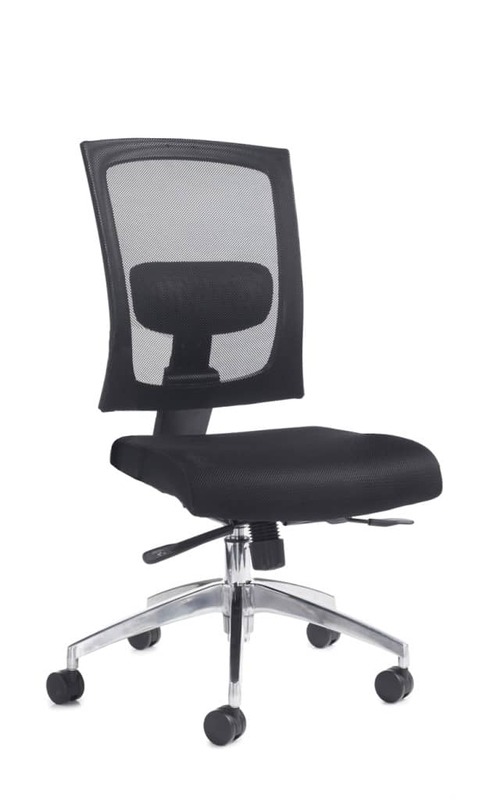 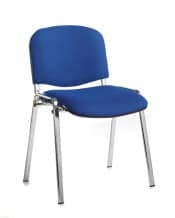 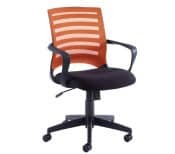 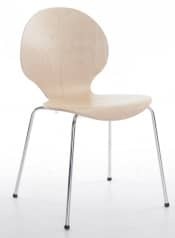 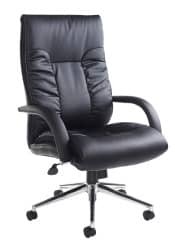 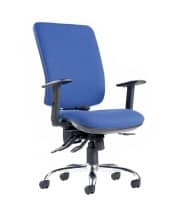 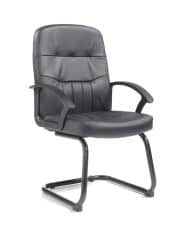 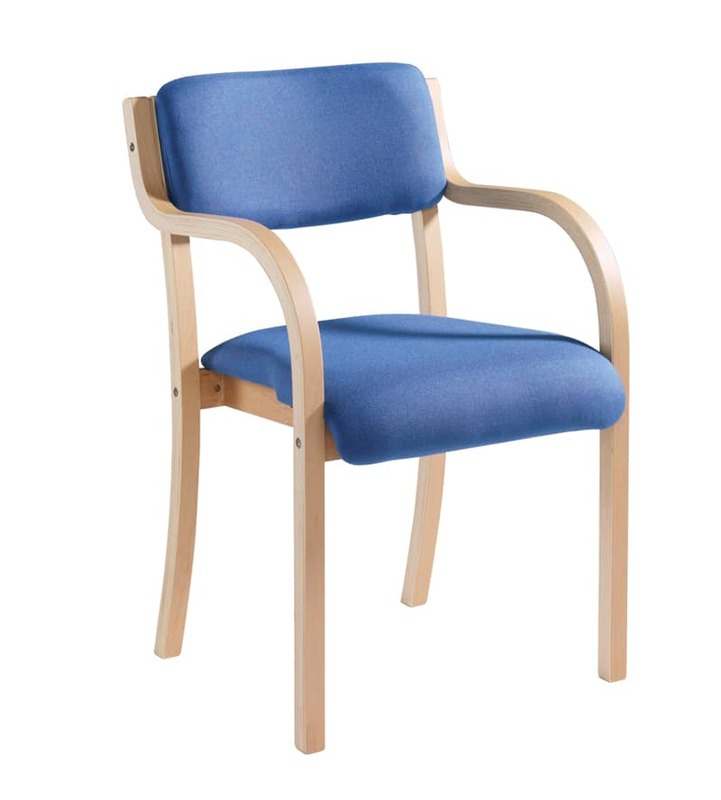 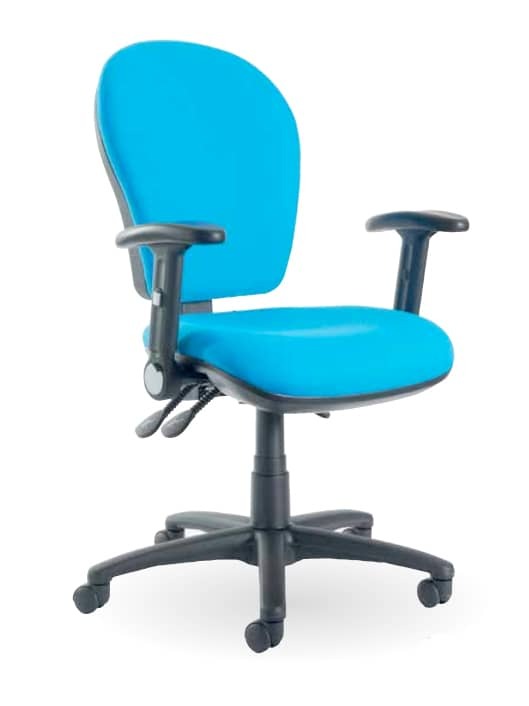 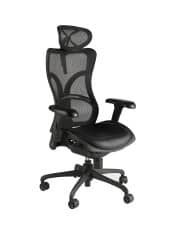 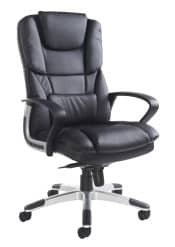 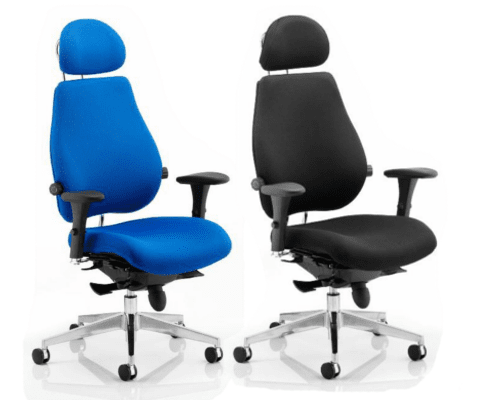 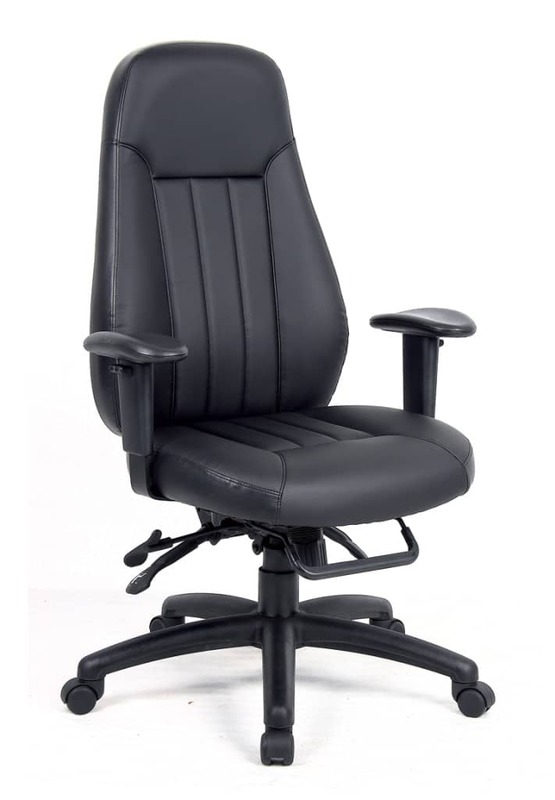 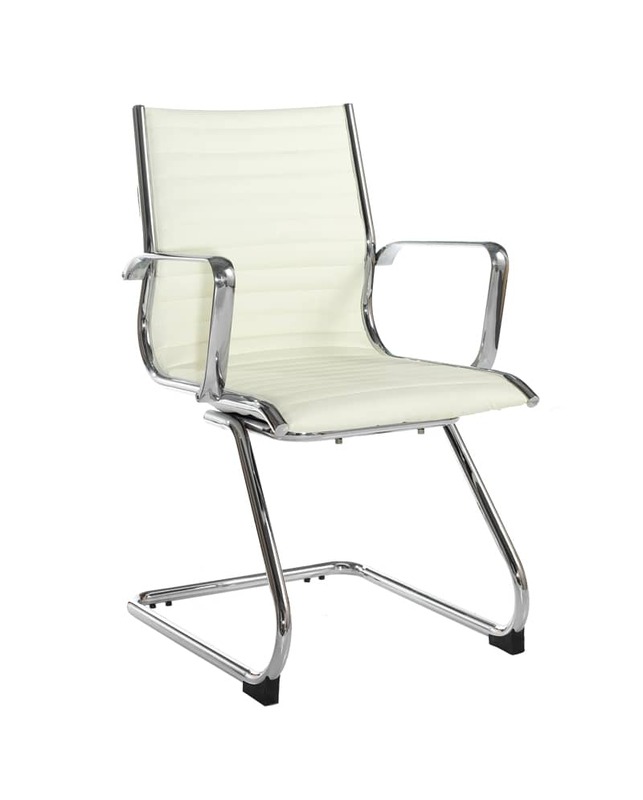 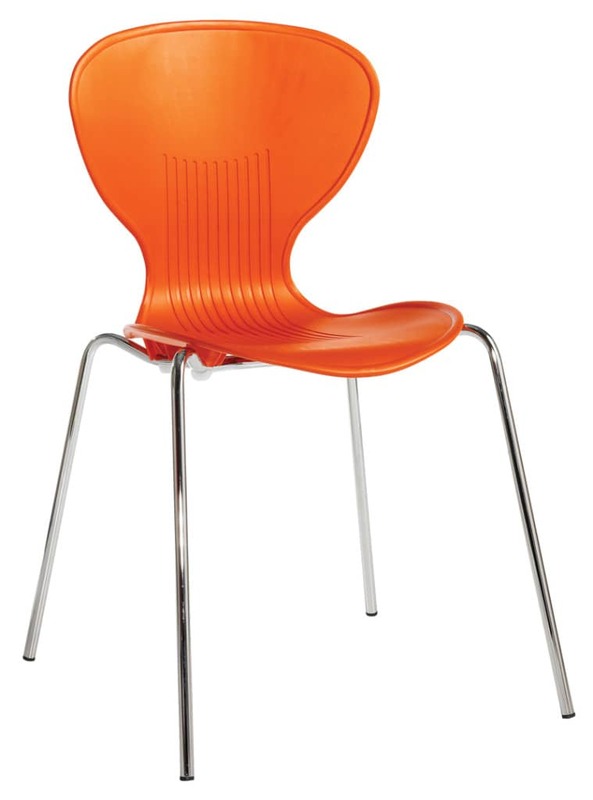 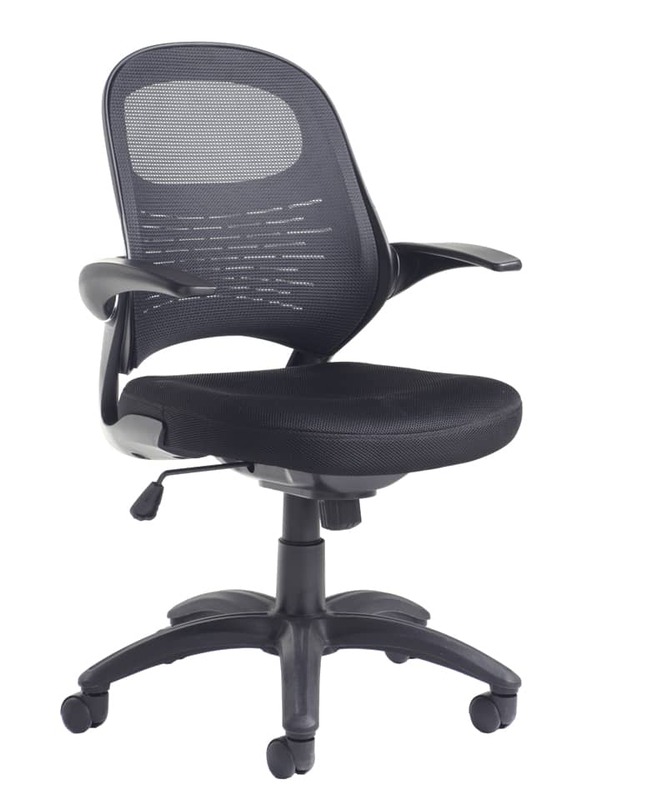 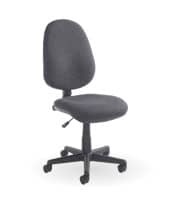 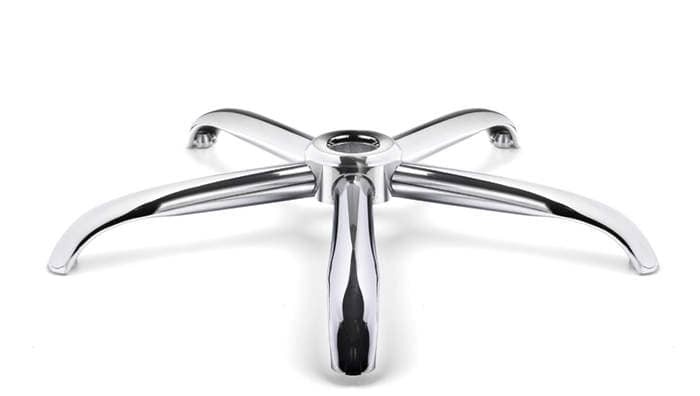 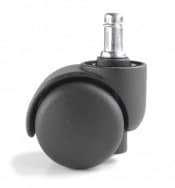 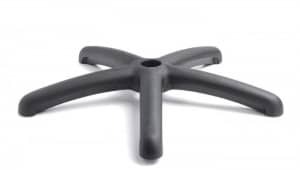 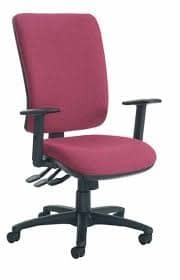 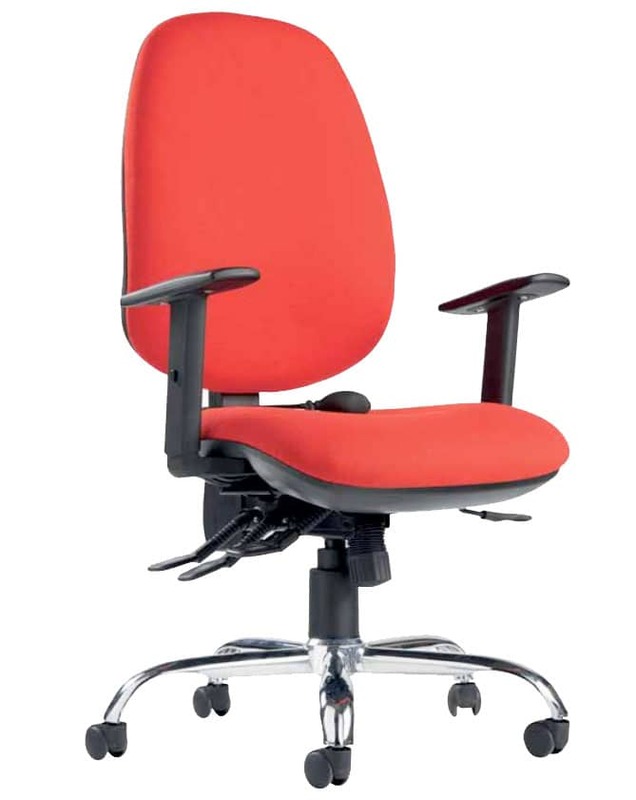 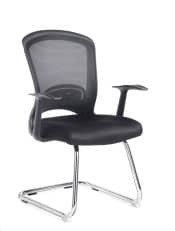 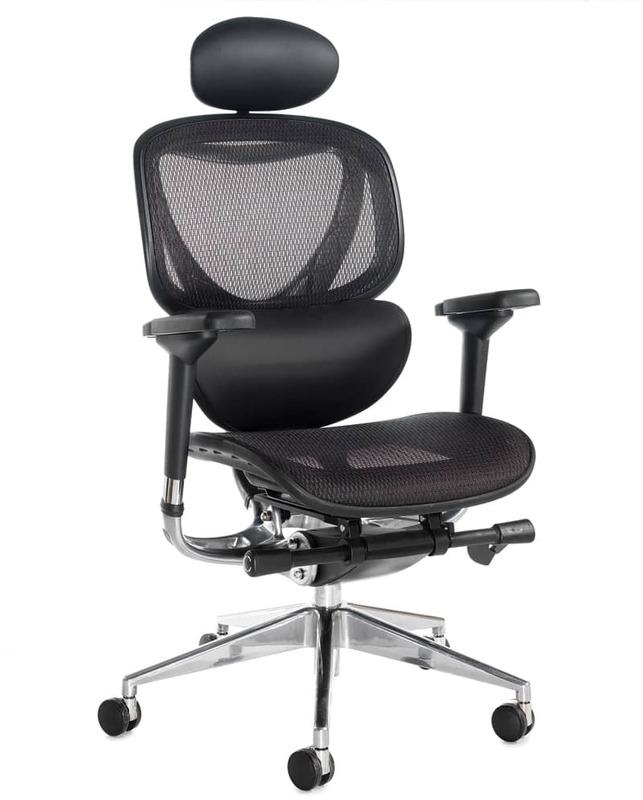 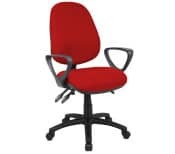 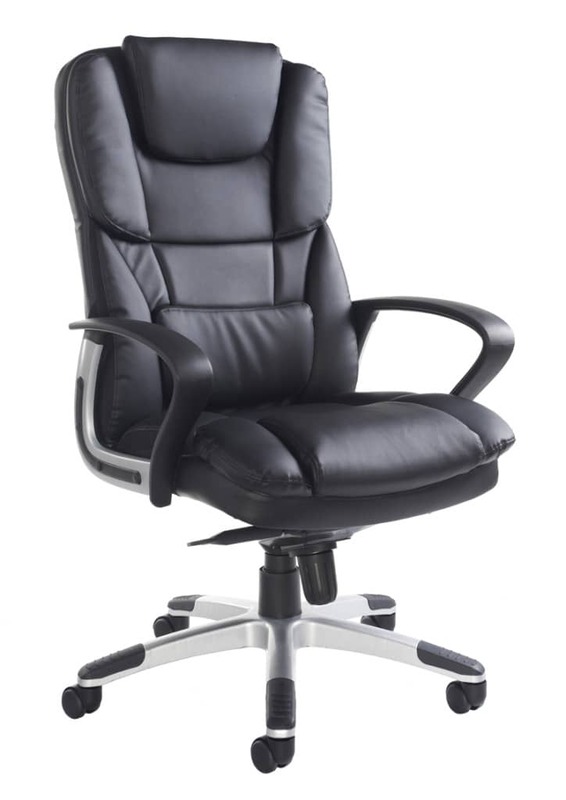 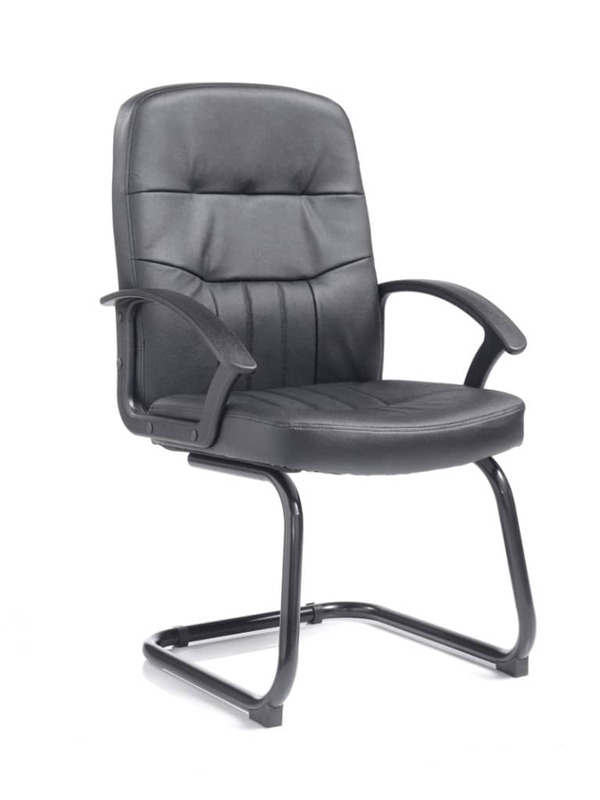 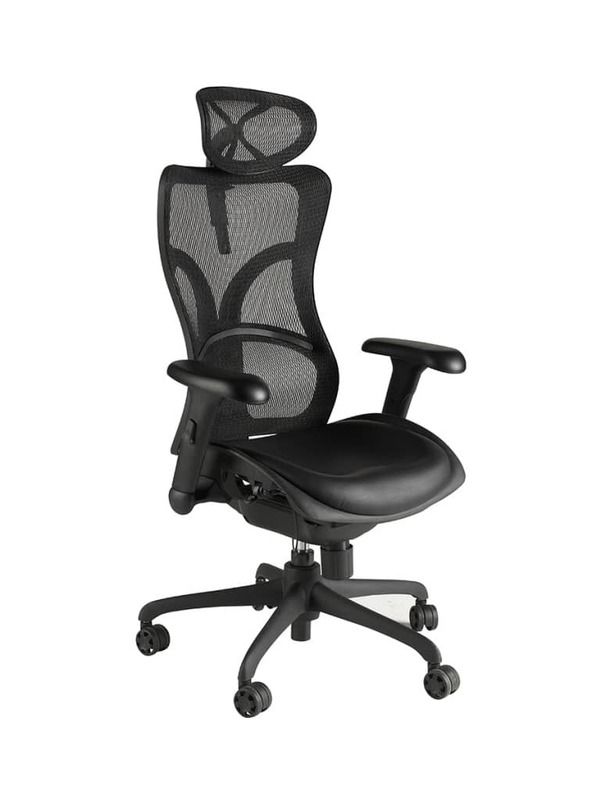 This range is widely used for office environments and has a range of features and functions that ensure the chair can be adjusted for each individual user. Like the chair design? 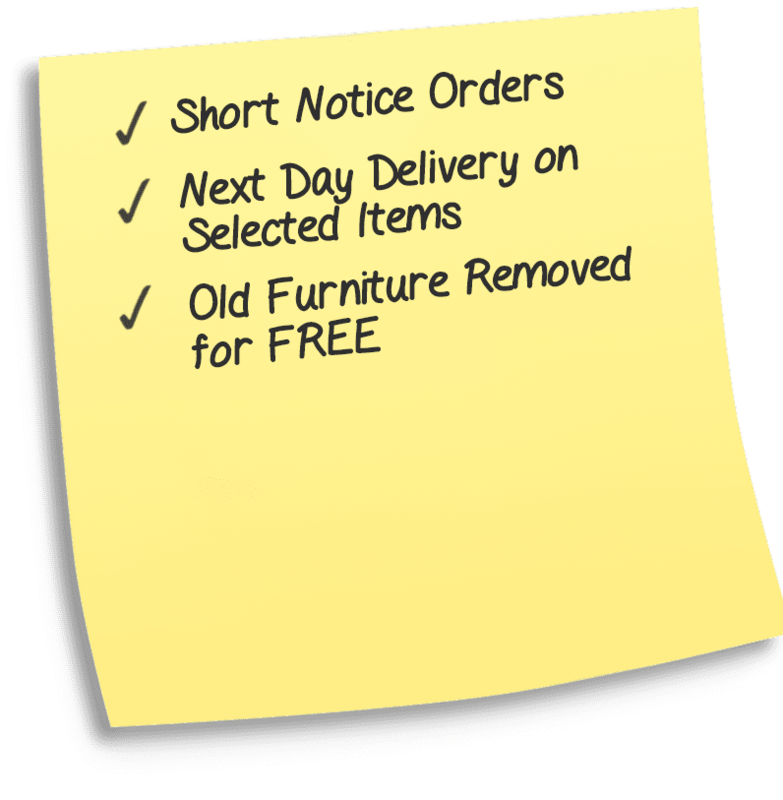 Why not call us on 0116 260 2692 or send us a message to find out the available colours to help match your brand or room décor. 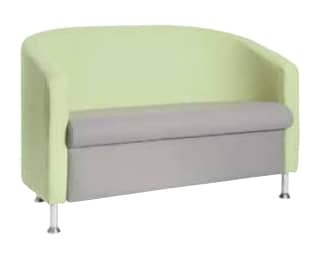 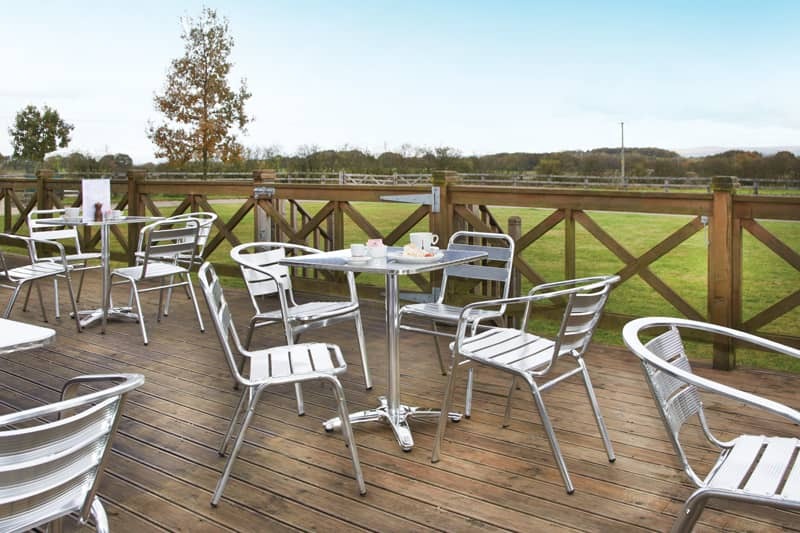 One of the best selling multi functional indoor/outdoor furniture ranges. Not wanting a new chair? 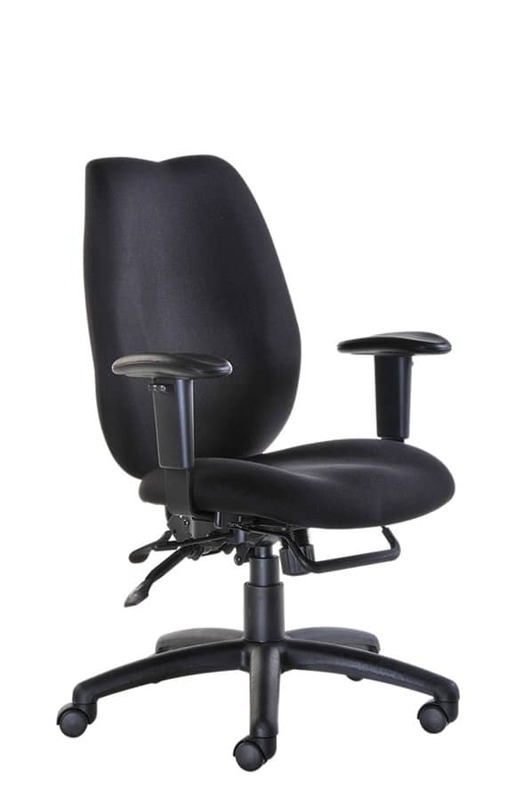 Why not see if we stock the parts needed to maintain your current chair.